Can you believe Christmas is just 3 days away? 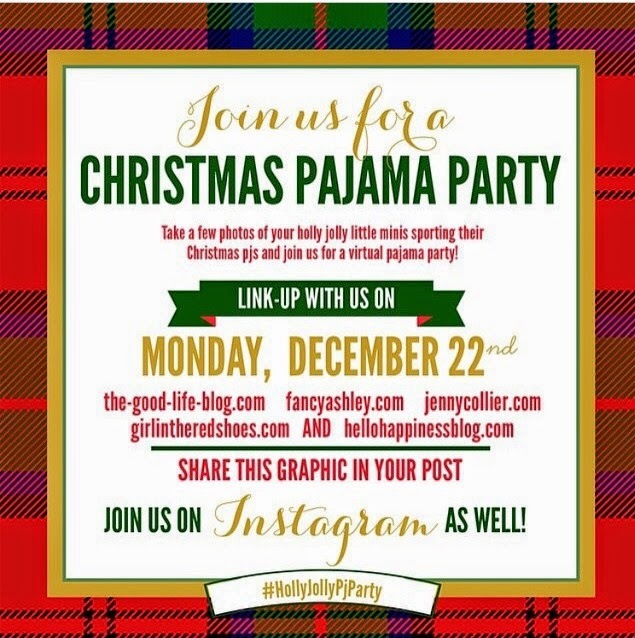 Today I’m linking up for the Christmas Pajama Party! I’m so excited because last week Hattie got to spend a little time in Brooke’s Studio with for a Christmas Jammie Party! Needless to say, she had a ball. Her BFF, Will, jumped in on the action too. When these two get together, they are serious hams! It’s so fun to have a friend the same age. We can do lots of fun things with them! Everyone thinks we should send that picture into Ellen because it is too funny! 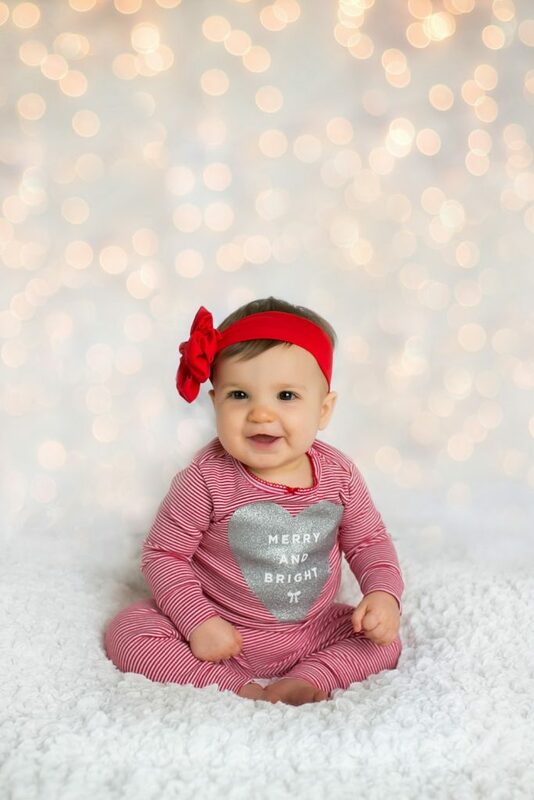 Hattie’s jammies are from Carter’s and her headband is from Ruby Blue Inc.